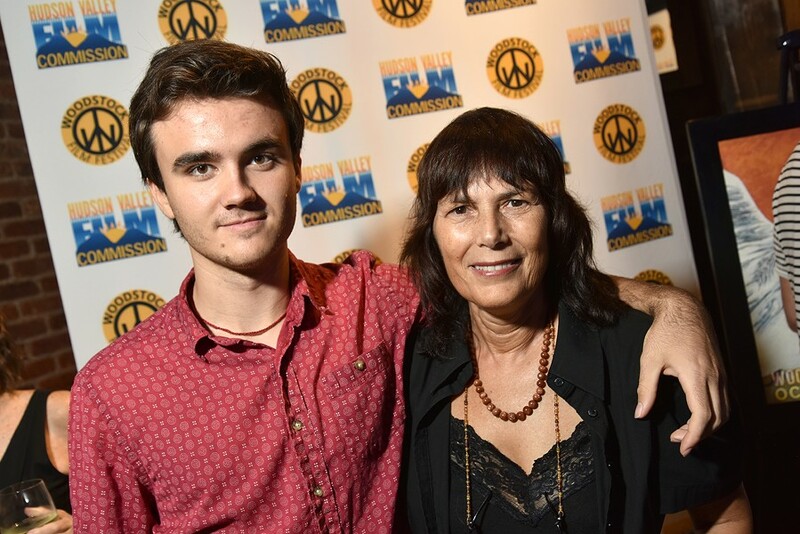 When the seventeenth annual Woodstock Film Festival returns the weekend of October 13-16, 2016, a feature film that was originally premiered as a short in the 2015 Teen Film Program will be included in the schedule. Expanded into a feature narrative just this year, Stray Bullets pits slacker teens against career criminals, starring local youth actor Asa Ryder Spurlock, in the film written and directed by Jack Fessenden. As part of its mission as an educational not-for-profit arts organization, the Woodstock Film Festival presents an annual Youth Films event to encourage young filmmakers and showcase some of the best young talent from the local region and around the world. This year’s lineup includes nine shorts which tackle topics like bullying, race, and gender, through traditional and experimental film techniques. And as with Fessenden’s film, it can spur more opportunities in filmmaking. Thirteen-year-old Benny Rendell is excited to have two films premiering in the teen program, one of which is the music video for a song written by two Woodstock teens, Archie Lewis-Harris and Maia Weiss. To enter, he used the website FilmFreeway, uploaded the two films, and paid the small entrance fee of $15 per film. Rendell says the Woodstock Film Festival’s Youth Film programming is a rare opportunity among the big film festivals, and he feels honored to be included. “It will be really great to meet the other teen filmmakers on the panel and also to spend the weekend surrounded by experienced filmmakers and see all their movies.” In conjunction with the Youth Film festival that evening, the Woodstock Film Festival will present a day of interaction with filmmakers, actors, producers, writers, animators and others from the film industry at the annual Career Day at Onteora High School in Boiceville. Often featuring local young talent and locations, the Woodstock Film Festival’s youth programming is committed to creating an avenue for positive development and growth. The inclusion of a teen-created feature film in its feature film lineup, the Youth Films festival, and Career Day all work to shine a spotlight on film as a medium through which young people can communicate. The Woodstock Film Festival Youth Films at The Bearsville Theater, 291 Tinker Street (Route 212) in Woodstock: October 14th, 7p, $10. Buy tickets online. Stray Bullets debuts also on October 14th at the Woodstock Playhouse, 103 Mill Hill Road in Woodstock, at 9:15p, $10, and includes a Q&A with Jack Fessenden. Buy tickets online.